They taste as wonderful as they look! 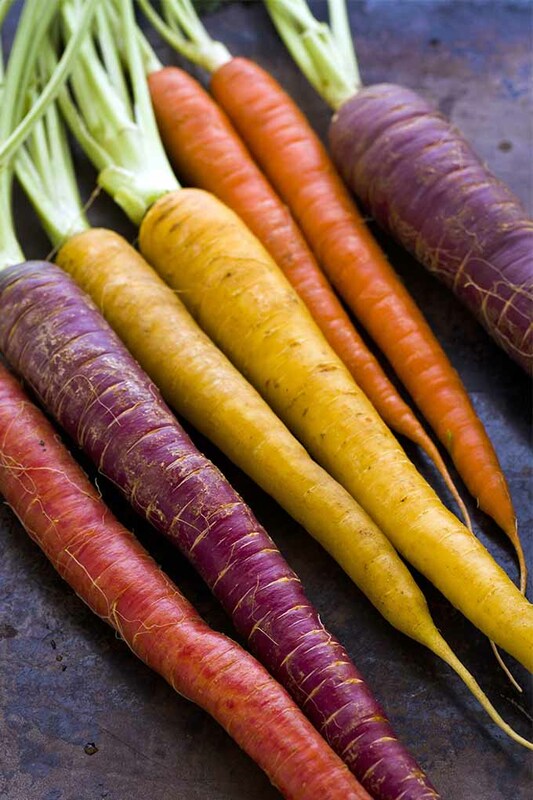 Heirloom carrots are available in an array of nutritious and flavorful colors. From green striped to crenelated yellow, they’re a feast for the eyes and the tummy. 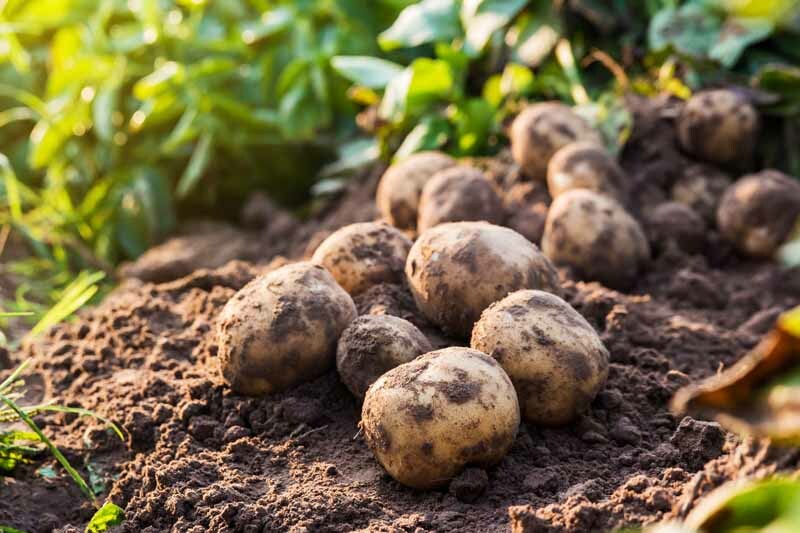 Grown from seeds referred to as “rare,” these treasured varieties have been lovingly passed down from generation to generation, and harken back to days when we had many more types of produce. And more kinds meant more genetic diversity, which made plants stronger, better tasting, and healthier. Sadly, many of us have become accustomed to produce like the pale, mealy-fleshed, flavorless tomatoes often available in grocery stores. If this is you, it’s time to try your hand at growing your own vegetables and be sure to include some rare seeds in the mix. 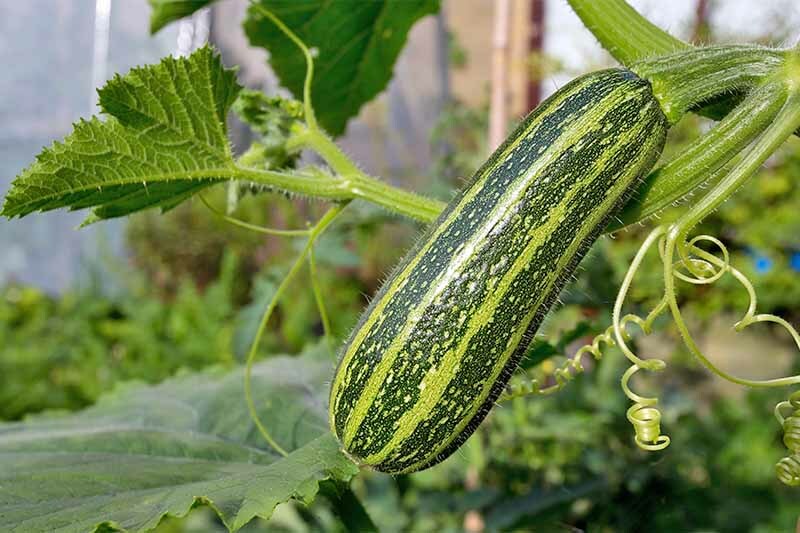 Stay with us as we explore the value of produce with a traceable heritage, and discover 11 yummy, old-time vegetables and fruits to grow at home. 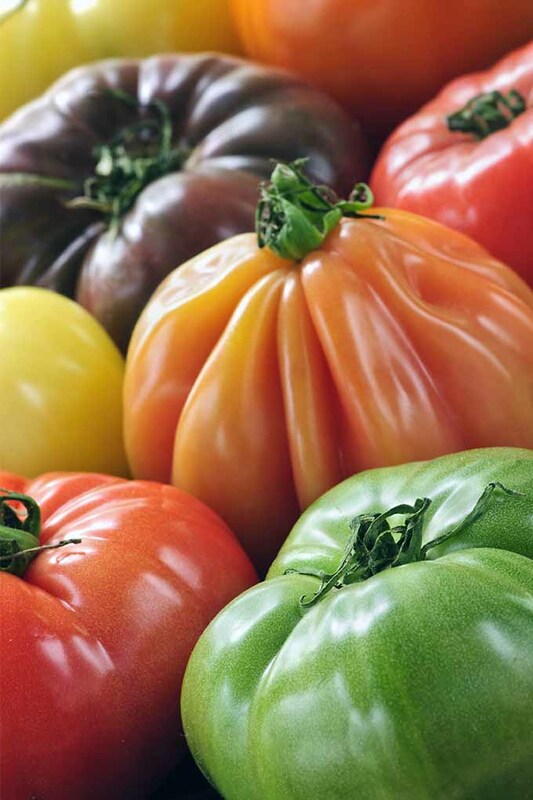 Heirlooms are the direct and unadulterated descendants of old varieties that have been producing outstanding crops for generations. Tomatoes like the ‘Brandywine Pink’ are one of the more popular varieties of heirlooms that have been making a comeback. Each season, their seeds are harvested for use the next year. When people share seeds, they preserve a time-honored tradition and the genetic diversity that makes for the best crops. 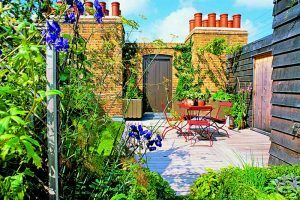 Seeds planted in home gardens acclimate to their surroundings and come up better each year. The age requirement for a variety to be designated an heirloom is debatable. 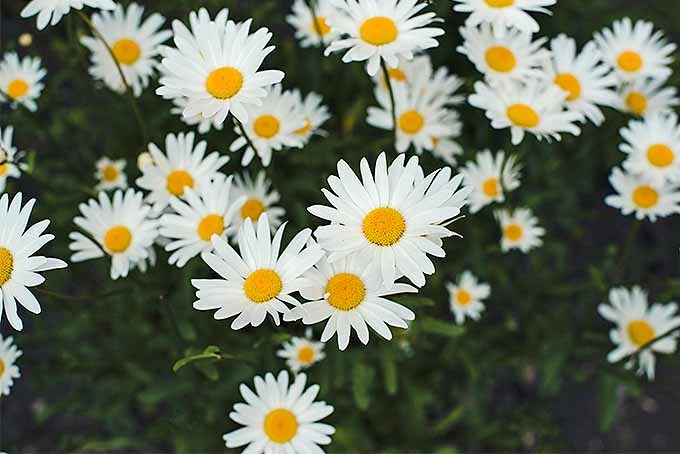 Some authorities say that a cultivar must have been introduced prior to the year 1951. This is when plant breeders introduced the first hybrids. Conversely, rare seeds have a direct line of ancestry and are never genetically engineered. Many are hundreds of years old, with international origins. 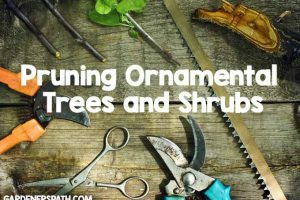 Many are named for folks who grew large gardens or ran small grocery stores. 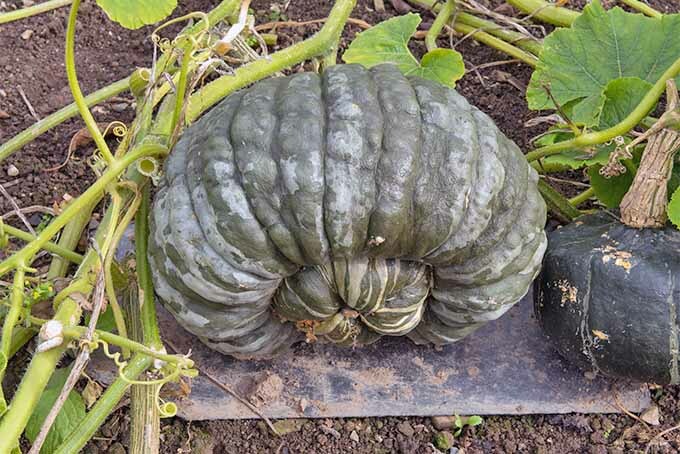 Mrs. Elizabeth “Marm” Hubbard is the namesake for hubbard squash, a commonly cultivated variety. 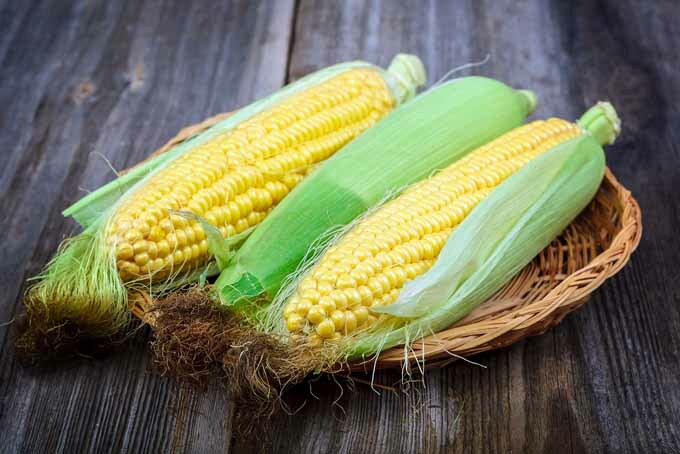 It was introduced to the American market by Massachusetts seedsman James J. H. Gregory some time during the late 1800s to early 1900s. 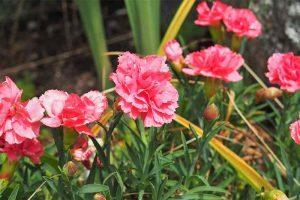 Unfortunately, as plant breeders developed new varieties that were perhaps more disease-resistant, or easier to transport to market, old-time varieties faced possible extinction. 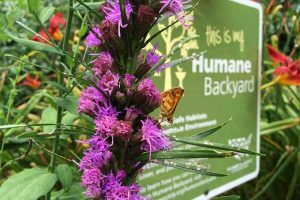 But thanks to the many gardeners who saved their seeds, and organizations like Seed Savers, these varieties are now flourishing at nurseries all over the world. Collecting seeds, sharing them, and saving them for the next planting season is the essence of heirloom vegetable preservation. 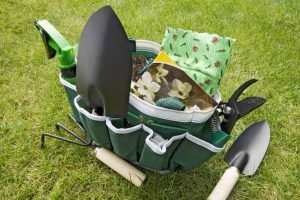 In the past, this was necessary, as there were no nurseries from which to buy seeds. And, it ensured a crop of the same great tomatoes year after year! The seeds harvested yearly from the preserved varieties of old reproduce “true,” meaning they grow into plants identical in every way to their parent plants, but stronger over time as they acclimate to a garden. This “true to seed” nature comes from open pollination. Now, when we grow heirlooms in the garden, there’s always the possibility that they will cross pollinate with non-heirloom varieties nearby. 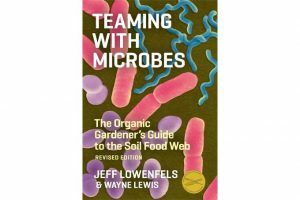 Fostering open pollination and practicing good seed saving techniques are topics beyond the scope of this article, however, there is much scholarly research available for you to consult. Heirloom vegetables are some of the most beautiful and best tasting types of produce I’ve ever grown. They come in an array of both familiar and unusual colors, shapes, sizes, and textures, many you probably haven’t tried before. 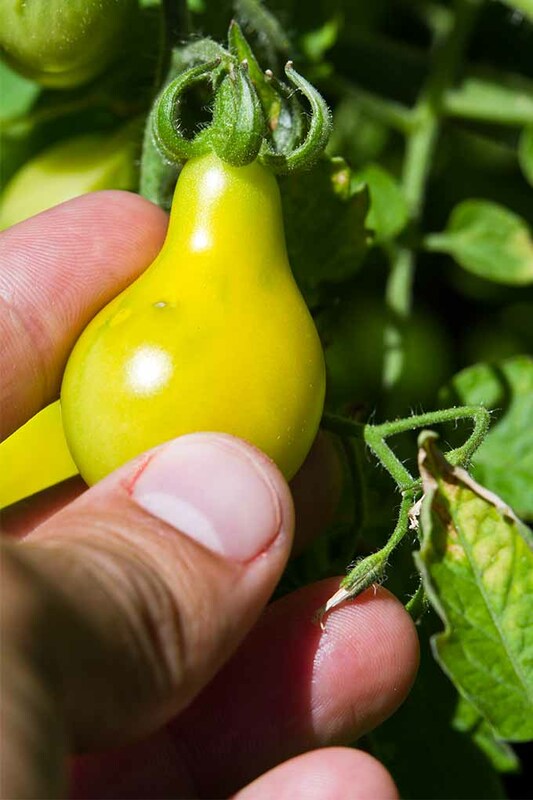 And, unlike many modern hybrids that produce a single crop, heirlooms are likely to produce throughout the growing season, instead of saddling you with a huge harvest you can’t use fast enough. 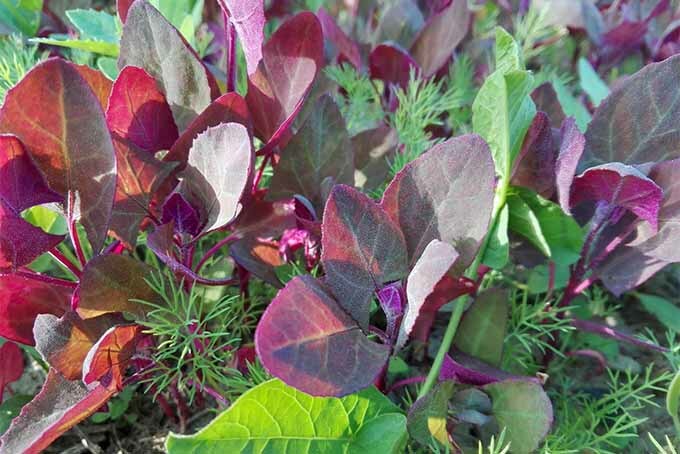 Heirloom spinach-like red orach grows in the garden. In addition to tomatoes, heirloom peppers are gaining in popularity, with varieties featuring a color palette ranging from an ethereal white to a deep purple that are as intriguing as they are delicious. And old-time beet varieties in luscious shades of red and gold are featuring prominently in the root vegetable medleys of some of today’s finest chefs. Here are eleven delicious veggies and fruits. 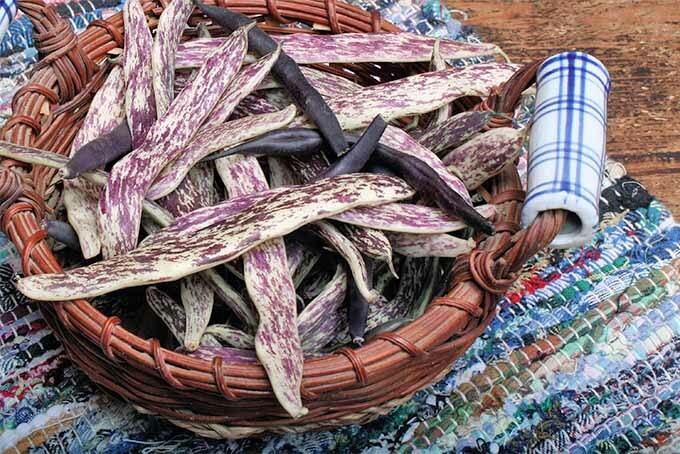 Each is a tried and true old-time heirloom variety – you’ll be glad you made room for them in the garden this year! 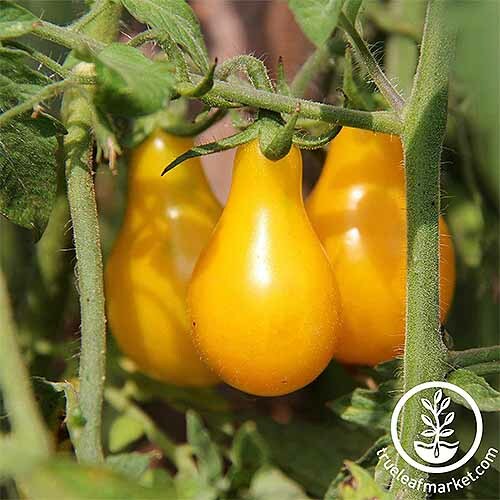 ‘Yellow Pear’ tomato (Lycopersicon esculentum ‘Yellow Pear’) plants produce the perfect bite-sized snack, with a pleasantly mild flavor bursting with natural sweetness. Yellow Pear seeds are available from True Leaf Market in 1-ounce, 4-ounce, and 250-milligram packages. 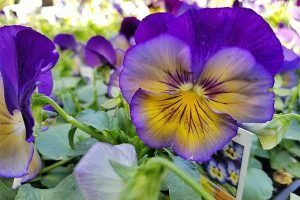 Perfect for zones 6 to 13, this plant likes to ramble in full sun, so provide structural support and see if yours reaches a lofty 12 feet! Expect to begin harvesting in approximately 78 days. Certified open-pollinated and organic. 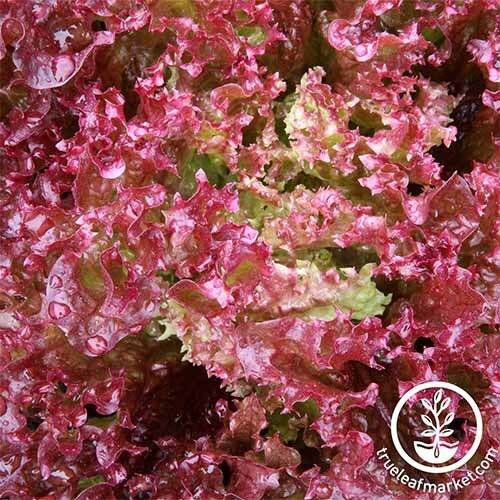 Italian ‘Lolla Rossa’ lettuce (Lactuca sativa ‘Lollo Rossa’) is a frilly, red-tipped variety whose loose leaves add a distinctive nutty flavor to salads. ‘Lolla Rossa’ lettuce seeds (aka ‘Lollo Rosso’) are available from True Leaf Market in 2-gram, 1-ounce, and 4-ounce packages. And they are certified open pollinated and organic. 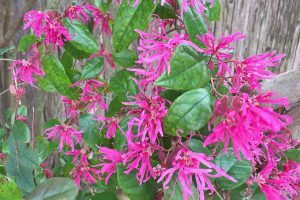 Grow this plant in full sun to part shade in zones 4 to 9. Any hotter and it’s likely to bolt. Matures in approximately 55 days. 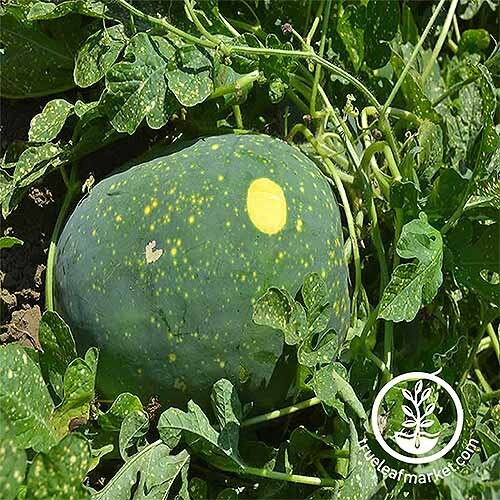 ‘Moon & Stars’ watermelon (Citrullus lanatus var. ‘Moon & Stars’) is a true taste sensation. You’d never know to look at it that this dark green, lumpy, bumpy rind with bright yellow patches contains sweet, bright red watermelon like you haven’t eaten in years. ‘Moon & Stars’ watermelon seeds are available from True Leaf Market in 1-ounce, 4-ounce, and 1-pound packages. They are certified open pollinated and organic. 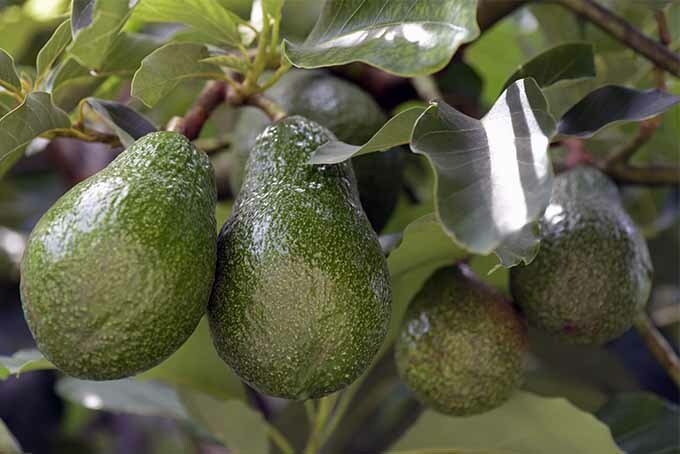 Grow this beauty in full sun in zones 3 to 9 and expect to see mature oval or round fruit in about 100 days. 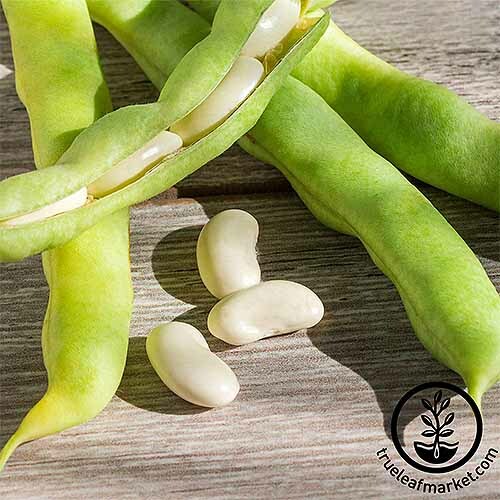 You can make your own homegrown succotash with these buttery and delicious beans, and they’re available from True Leaf Market in 20-gram or 1 to 50-pound packages. ‘Henderson’ lima beans (Phaseolus lunatus ‘Henderson’) do best in zones 3-9, and they’ll need plenty of sun. You can expect 60-90 days to maturity. Solanum lycopersicum ‘Brandywine Pink’ is one of my favorites. 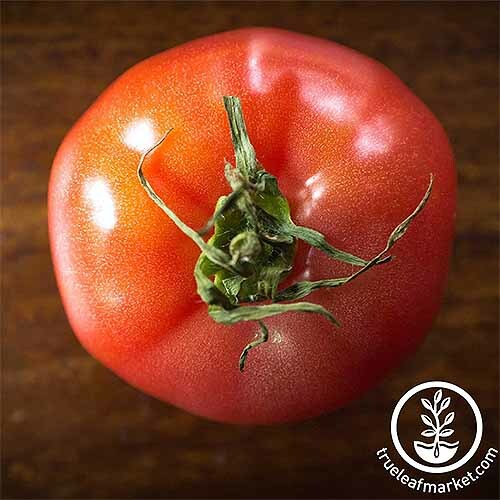 Seeds for this classic heirloom variety are available from True Leaf Market in 1/4, 1, and 4-ounce packets. 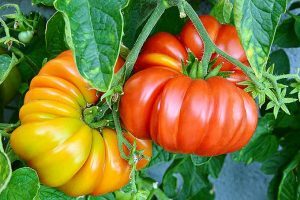 This beefsteak indeterminate variety is known for its delicious flavor, and you can expect ripe fruit that’s ready to pick in about 90 days. 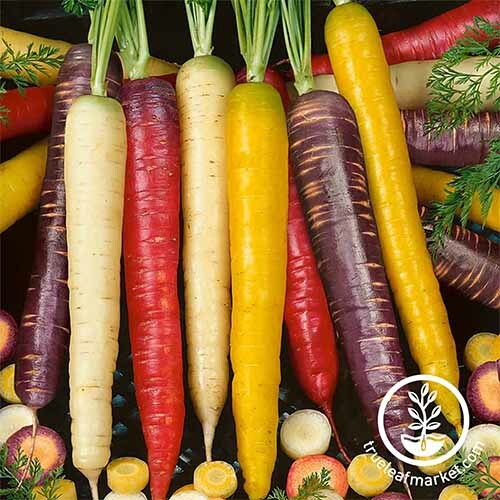 This rainbow blend of carrot seeds (Daucus carota subsp. Sativus) includes a variety of heirlooms so you can enjoy colorful salads or roasted side dishes. Mixed packets of 1 or 4 ounces, or a hefty pound, of ‘Atomic Red,’ ‘Bambino Orange,’ ‘Cosmic Purple,’ ‘Lunar White,’ and ‘Solar Yellow’ seeds are available from True Leaf Market. These will reach maturity in about 70 days, and can be grown in a variety of climates, in zones 3 through 11. 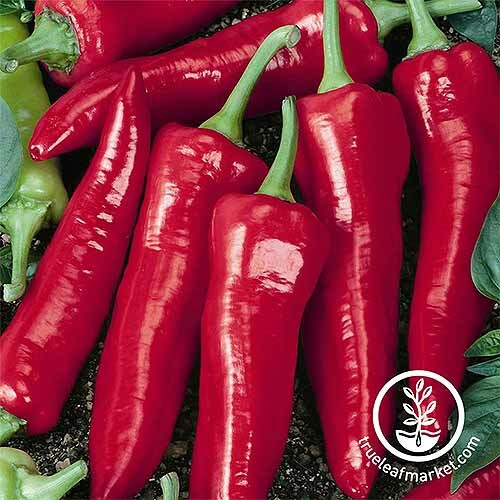 These mild hot peppers (Capsicum annuum ‘Big Jim’) produce vibrant red fruit in about 75 days or less, and they can be picked early and enjoyed green, or allowed to ripen fully on the plant. 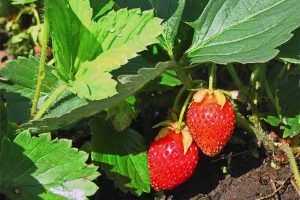 Perfect for eating fresh or drying, you can expect one large harvest with high yields. Seeds in a variety of quantities are available from True Leaf Market. 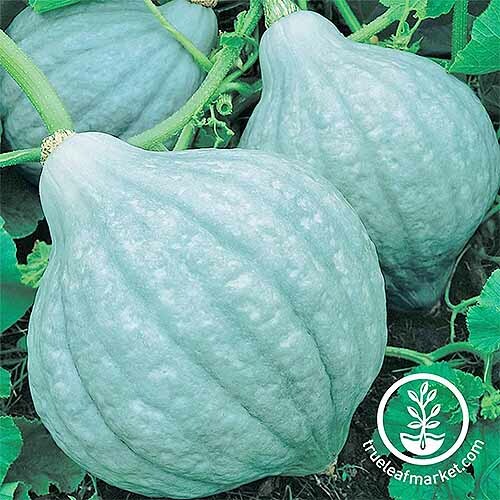 Blue hubbard squash (Curcubita maxima) has the typical orange flesh that you’re used to, with a visually arresting blue-gray skin that makes an unusual and attractive addition to the garden. These are very sweet, great for making purees or pie filling. 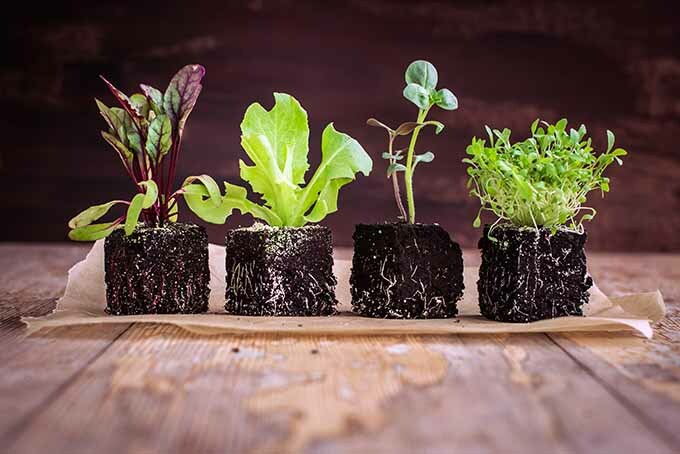 You can expect about 110 days to maturity, and seeds are available in various quantities from True Leaf Market. 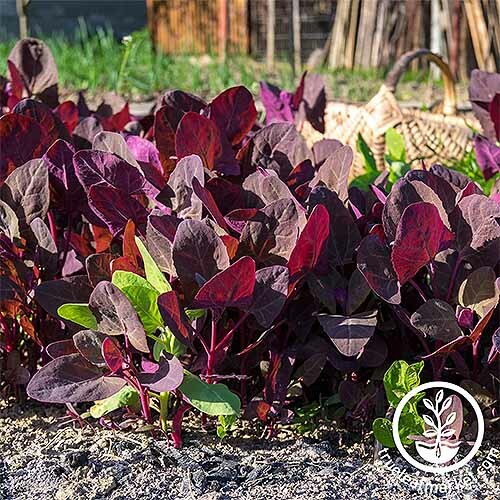 This tasty alternative to spinach that grows without complaint in the warm weather, purple orach (Atriplex hortensis) makes a colorful addition to salads and sautees in about 40-60 days. 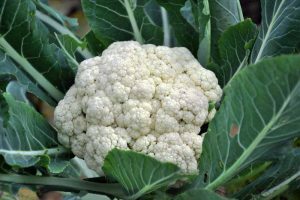 It reseeds easily and is cold tolerant as well, lending this leafy vegetable multi-season appeal, and making it a great option for a variety of climates. Seeds are available from True Leaf Market. 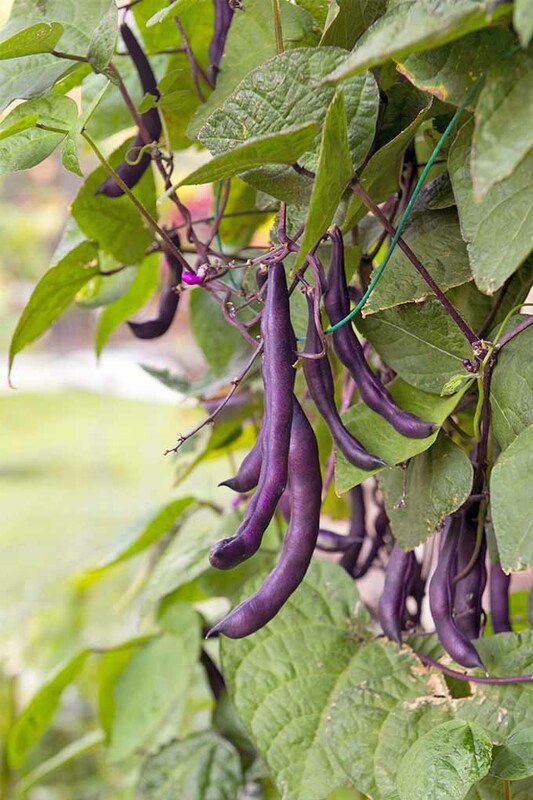 This purple variety of bush beans has strong resistant to pests and diseases, and harvestable pods may be ready to pick as soon as 50 days after sowing seeds. 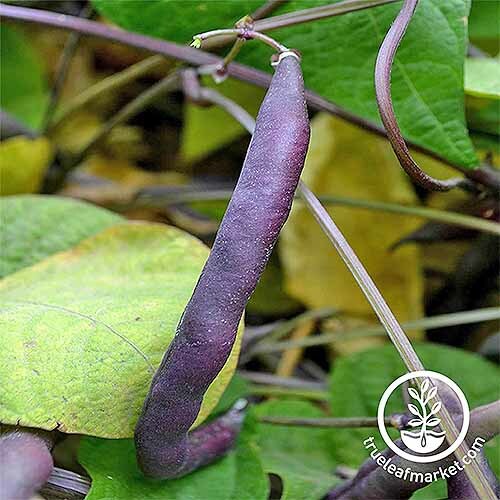 Phaseolus vulgaris ‘Royal Burgundy’ loves full sun in cooler climates in zones 3-9, and seeds are available from True Leaf Market. 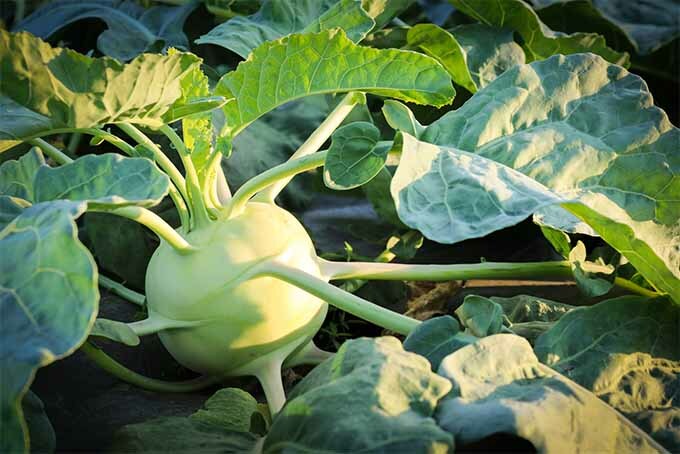 Keep in mind that their vibrant hue will fade to green when they’re cooked, but they’re pretty on the plant – and they’re also delicious in salads! Hardy in zones 4-12, they’ll grow well in full sun and reach maturity in 60-70 days. Seeds are available from True Leaf Market. Many people love heirlooms because they taste like the vegetables they grew as children with their parents or grandparents and harvested from the vegetable patch. 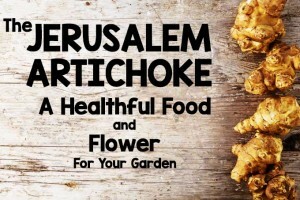 I know you’re eager to give heirlooms a try! They serve as a reminder of a time when families sustained themselves with delicious homegrown produce because it was necessary, not fashionable. And they saved seeds and exchanged them with neighbors for the same reason. 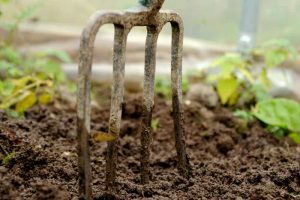 Today, we have the luxury of choosing to plant rare seeds, our gardening ancestors’ legacy to us in modern times. Sometimes the seeds cost a bit more, but yields should more than pay for themselves. In addition, heirlooms may be challenging at first. 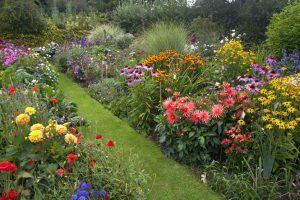 They sometimes grow a bit differently, take up more space, or need more time to develop to maturity than their hybrid cultivar counterparts. On the other hand, I have had some take off right out of the seed packet, with no pests or diseases to speak of. 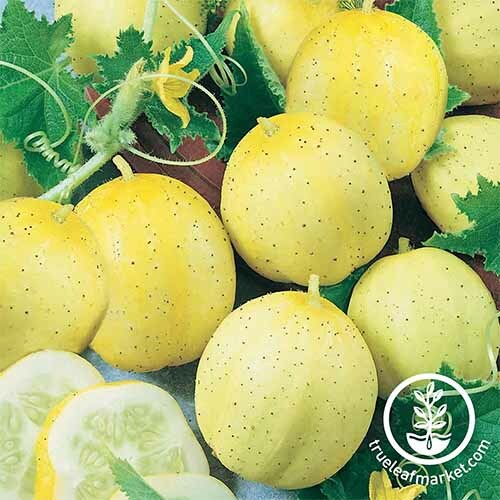 These include historic ‘Brandywine Yellow’ and ‘Green Zebra’ tomatoes. They have withstood the test of time, after all. Invest in a seed packet or two and see what develops. Once you taste the fruits of your labor, you’ll be hooked! 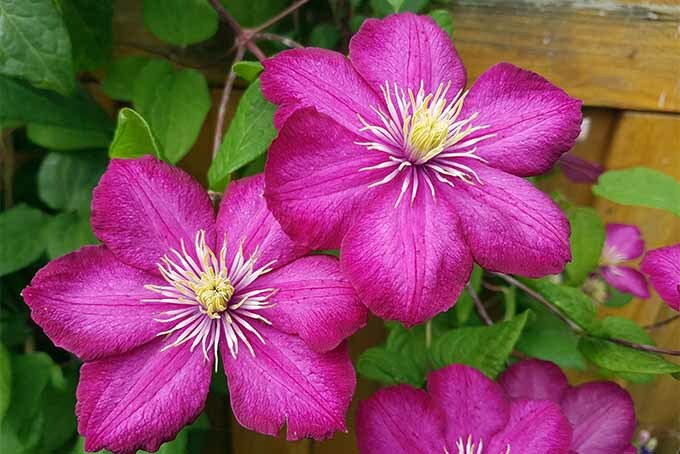 For more information on getting your seeds off to a good start early in the season, we suggest reading our article on starting annuals from seed indoors. 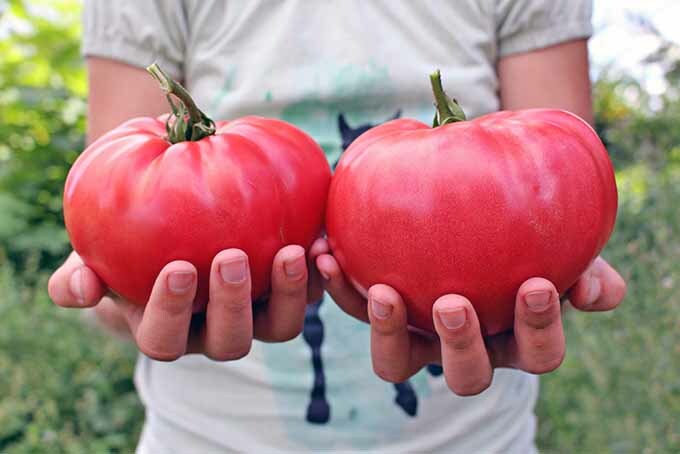 What are some of your favorite heirlooms to feature in the garden, and what are you considering adding to your veggie patch or raised beds this year? Let us know in the comments section below! Product photos via True Leaf Market. Uncredited photos: Shutterstock. Originally published by Mike Quinn on September 7th, 2014. Last updated May 30th, 2018. With additional writing and editing by Allison Sidhu. I love the article and information, as I’m a believer in saving and preserving heirlooms. What I wish that wasn’t so obvious, is the push toward one single supplier. Almost seems like a weird advertisment. There are many suppliers if very great heirlooms. You missed quite a bit in this. Agreed! 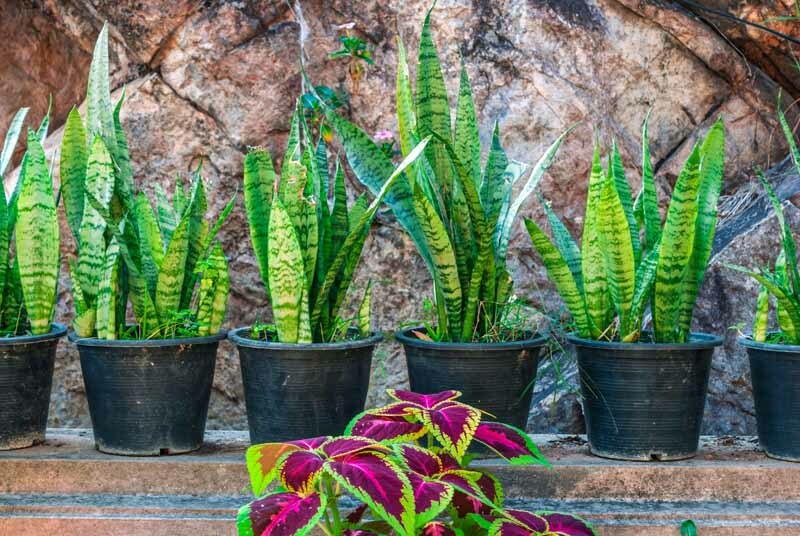 This article features trusted affiliates, but there are many nurseries and seed purveyors preserving precious heirlooms and unique varieties throughout the US that are worth a look. We’d love to hear about some of your favorites!